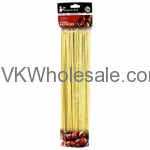 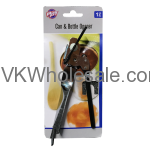 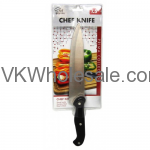 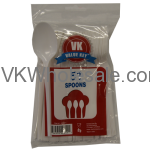 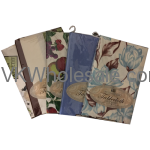 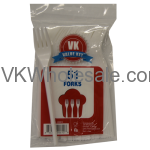 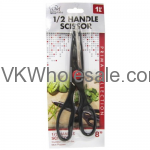 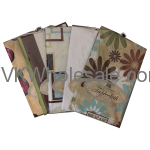 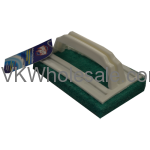 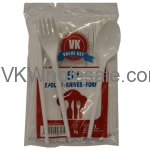 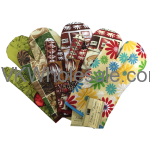 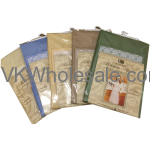 Minimum quantity for "Better Home Kitchen Apron with Protective Soft Vinyl Backing" is 12. 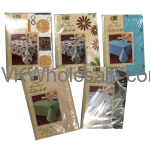 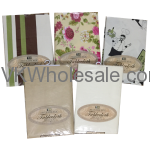 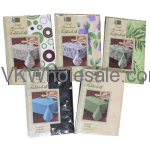 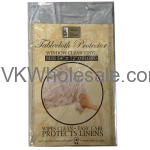 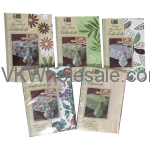 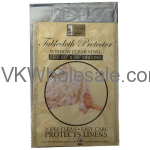 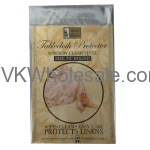 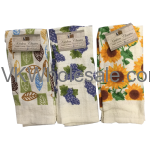 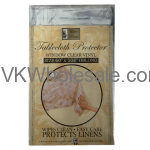 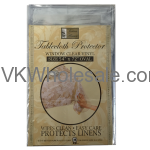 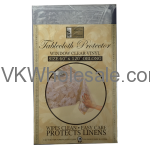 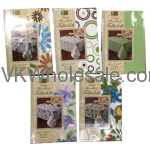 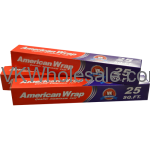 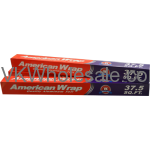 Minimum quantity for "Better Home Tablecloth Protector 60" x 108" Oblong" is 6. 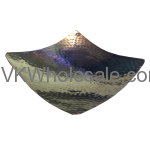 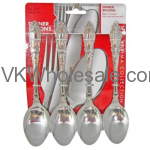 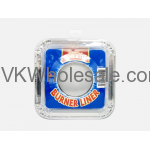 Minimum quantity for "Hammered Square Platter 5''" is 6. 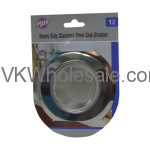 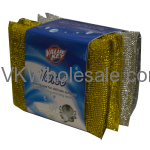 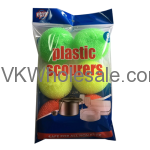 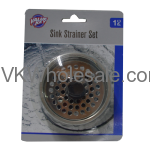 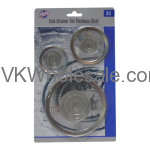 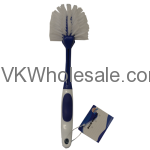 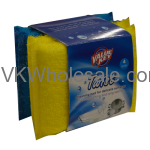 Minimum quantity for "Heavy Sink Strainer 1 PC" is 12. 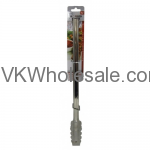 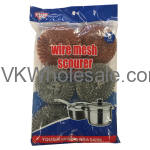 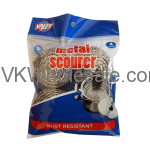 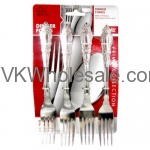 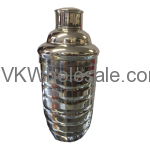 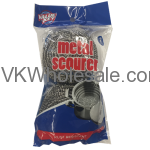 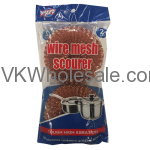 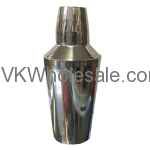 Minimum quantity for "Metal Sink Strainer 1 PC" is 12. 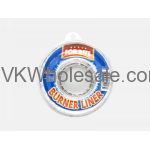 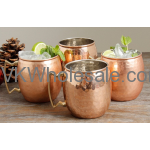 Minimum quantity for "Moscow Mule Mug Hammered Copper 20oz 1 PC" is 1. 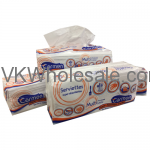 Minimum quantity for "Paper Napkin - Super Absorbent Towels 200CT" is 12.